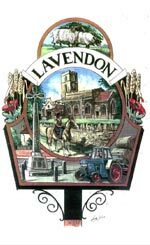 Lavendon is part of a new initiative to improve recycling. Throughout 2018 we hope to improve what items are put in our pink sacks. 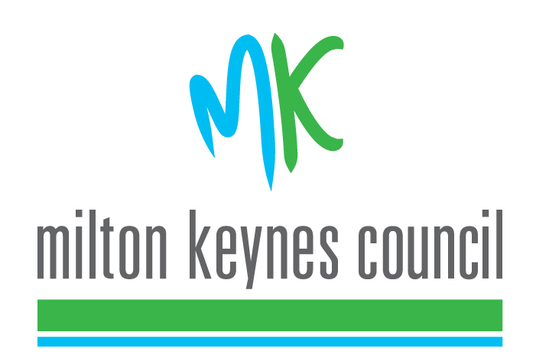 Milton Keynes Council is imminently launching a dedicated website to recycling – www.getsorted.co.uk. This will offer advice on what items can be recycled. Did you know that envelopes with clear windows can now be recycled in their entirety? 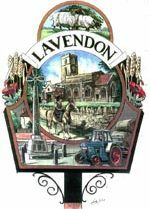 Over the next year there will information available to remind us of this initiative. Let’s all get on board with this idea and do our bit to make a difference.